Join millions of backpackers planning gap year travel every minute. Meet, chat, plan and travel with likeminded adventurers using the number one travel buddy finder. Being part of a group, filled with excitement, great vibes, and fun people, all bound together by a mutual love for traveling the world is one of the best feelings and that's why we built Travamigos. Group travel is huge. With companies offering trips to just about anywhere in the world, the trouble is, you don’t know who you’re travelling with before you depart, and guided tours don’t offer enough flexibility. With Travamigos, we’ve solved that problem. •	Create and enjoy the adventure of a lifetime. The core ideology that drives Travamigos is to encourage travel and exploration. We use an algorithm to pair like-minded travellers together. Using search criteria provided by the user, we can plainly display the match percentage of any given trip to ensure everyone has the same goals for their next adventure. We want to encourage you to look out for each other, to travel with confidence, and be free to enjoy the time of your life. Whether you’re travelling to escape, broaden your mind or find yourself, we’re right there with you, every step of the way. 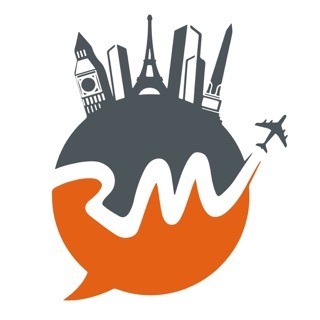 Travamigos is the group travel app. Discover your next adventure today. We've made some changes to the chat to make it more stable as well as fixing a few bugs.